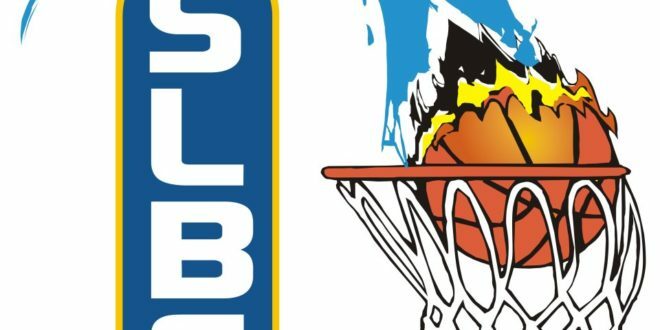 Press Release- In last night’s games in the 2018 CBL; St. Lucia Teachers Union defeated team CSA in game 1 63-59 and RSLPF Combined Forces defeated Royalton Resorts 81-54 in game 2. Simeon Hippolyte of Team SLTU was the St. Lucia Sports Online player of the Game with 25 points 7 rebounds. Simeon and Tristan James were the only members of the team in double figures for the SLTU. Tristan had 10 points. Nigel Francis of the SLTU had 10 rebounds, 5 steals and 4 assists. Nye Guard was the top scorer for CSA for his 23 points. Ron Edward was next in line with 12 points in their loss. Game 2 RSLPF outscored Royalton 31 to 12 in the 1st quarter and 16 to 8 in the 2nd, dominating the offense of this game for two quarters straight. After the half Royalton lead the quarter in scoring over the RSLPF team having scored 20 points in the third to RSLPF’s 15 points. 4th was close in scoring however the deficit from the 1st half was too much to come back from for newcomers Royalton Resorts. Erwin Tertullien of the RSLPF Combined Forces team was the Supermalt player of the Game with 23 points and 13 steals. Notable players for team Royalton Resorts in spite of their loss was Kevin Lesporis with 20 points, 12 rebounds, 4 assists and 4 blocks and Wenal Alfred for his 12 points and 7 rebounds.